Please use the button below to send your online donation. Thank you for your support. 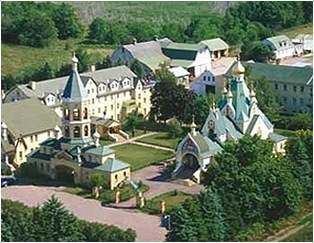 If you would like to donate to a specific project please contact the monastery.